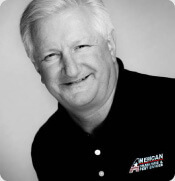 "I brought in American Crawlspace and they did an excellent job. They were friendly efficient, and competitively priced. We no longer have any signs of rodents. We would highly recommend them. They are excellent!" —Art M.